Siete Pecados reef is situated near Coron Island. It was turned into a sanctuary quite a few years ago. 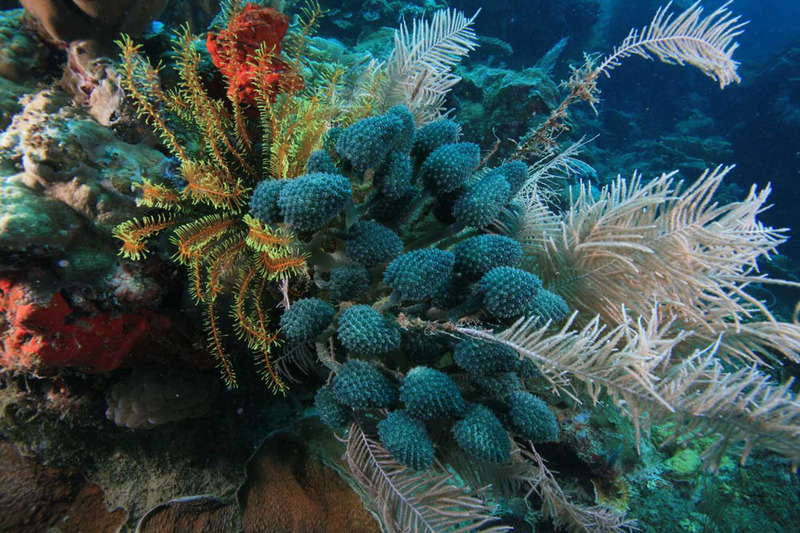 This dive site is surrounded by soft corals and nudibranches. You would be bounded by schools of tropical fishes. The marine life here also include bat fish, barracuda, and turtles. The depth here ranges from 4-20 metres. Located not very far from Sangat is the Lusong reef, just near the Lusong gunboat wreck. It is a slopping drop off which goes down to a depth of about 25 metres. The gigantic sea fans are one of the main objects of interest here. You can also see nudibranches and various other marine fauna at this dive. The depth is about 4-20 metres. 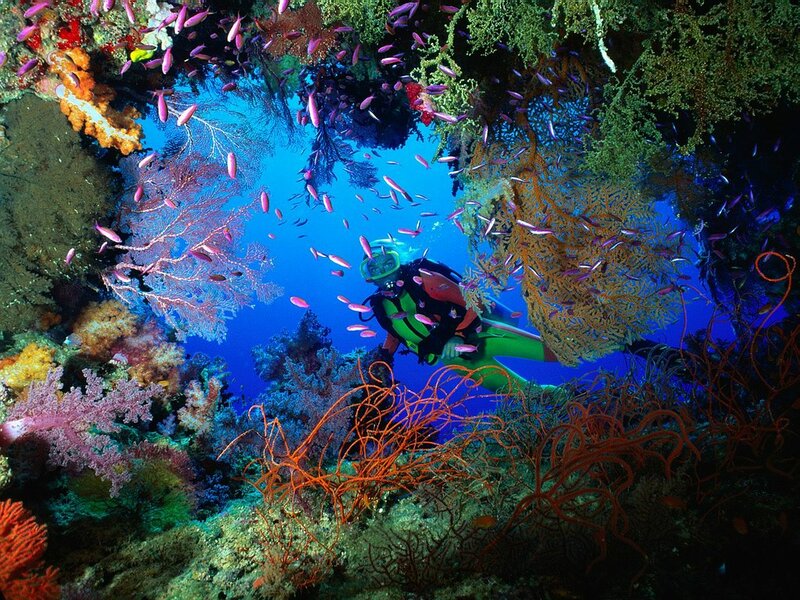 CYC is a students’ favourite dive site. It is an excellent dive site for the beginners of introduction dive to open water course. It is a fabulous sandy area where one can learn the ropes of diving and dive down to the beautiful reef that goes down gradually to 20 metres. 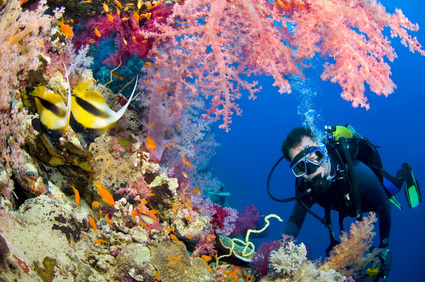 Just on the other side of the island, there is also scope for certified divers to experience a wonderful time.